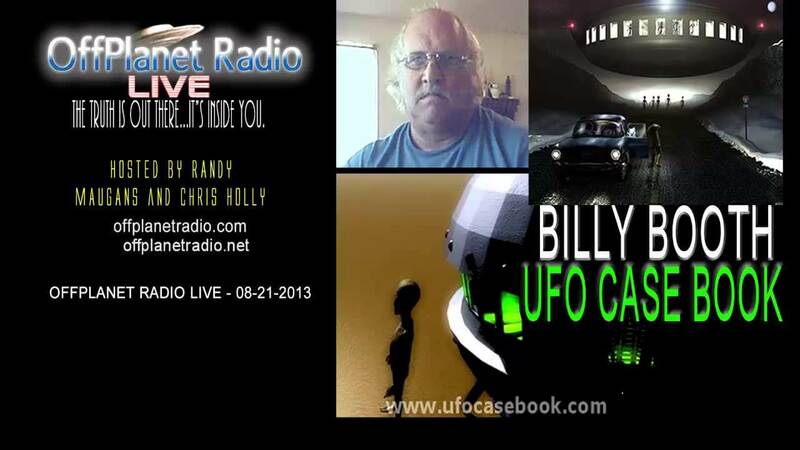 Every now and then, I am called on to answer some questions about UFO and aliens for radio shows, magazines, newspapers, and educational facilities. Here is one of my latest sessions. 1. Where are UFOs most sighted? Although there are reports of UFOs worldwide, there are a few hotspots that seem to have more than their share. This varies from time to time, but the United States and Great Britain are the two countries that report more often, with Texas, California, Florida, Arizona, Pennsylvania, and New York being some of the American hotspots. 2. How often do people see UFOs? Not a day goes by that there are not reports of UFOs, although most of these could be explained as conventional craft if all the details were known. Of all UFO reports, approximately 5% remain unexplained. On an average, there is a “major” UFO sighting monthly. 3. How fast can UFOs fly? Although there is no known recording of the speed of a UFO, reports from pilots, policemen, etc., claim that they can go as fast as MACH 3. Our planes flying at full speed are often reported being left behind by the speed of the UFOs. 4. Is it true that UFOs are crashing into earth? There are many reports that claim UFOs have crashed, but because all of them are handled by governments of the world, actual proof is difficult to obtain. There are about five or so crashes that have documented eyewitness statements verifying the recovery of crashed UFO. 5. Where do UFOs come from? No one can say for sure, but there are a couple of theories about their home bases. Some researchers believe that the UFOs travel from distant planets. Some believe that they are from another dimension, and others believe they have bases on Earth, in underground facilities or under the ocean. 6. Have you seen a real UFO with your own eyes? if yes, did you feel any unusual sensations? I have never seen a UFO myself, but I have friends who have seen and photographed unknown flying objects. I have had several reports of eyewitnesses to UFOs that have felt the urge to go outside and look up into the sky, and then witnessed a UFO. Other witnesses have claimed to have physical ailments after a UFO encounter. 7. Can you tell me their size, shapes, rotation, and colors? Almost anything you can imagine. Most of the reports are of a saucer or disc-shaped objects, normally of a shiny, metallic surface, and various colors of lights. In recent years, there are more reports of the triangular shaped UFOs, which are normally reported as black in color. These objects are reported to move in many, varied ways. 8. How long have you been working with UFOs? I have been interested in UFOs for at least 4 decades, but have in the last ten years had the time and resources to study UFOs full time. 9. What sparked your interest in UFOs? I was a young man in the 1950s, and I was exposed to many of the best Sci-Fi movies of that era – “The Day the Earth Stood Still,” “Earth vs. the Flying Saucers,” and also television programs such as the “Twilight Zone,” the “Outer Limits,” “One Step Beyond,” etc. This brought many possibilities to my mind that there may be something to the UFO mystery. 10. How would you characterize your previous interest or attitude toward UFOs? When I was young, I felt that the possibility that Earth was the only inhabited planet in the Universe was not accurate. As I grew older, I was exposed to more and more evidence from eyewitnesses of UFOs, along with photographic and video proof. This overwhelming evidence only validated what I thought when I was younger. I believe that we are getting closer to our government releasing information of UFOs, following recent disclosure by such countries as Great Britain and France. 11. Why have you concluded that the evidence is overwhelming that Earth is being visited by intelligently controlled extraterrestrial spacecraft? There is just too much evidence – eyewitness accounts by sane, responsible individuals, pilots, policemen, and even scientists to deny the existence of UFOs. There is photographic and video evidence of unknown flying objects that has been verified by photographic experts. 12. Why don’t the aliens, if they are real, just land on earth and invade humans? This is a question that is often asked, and there is no clear-cut answer. There are a number of theories, however. Some believe that the aliens don’t want to interact with humans because they are far advanced intellectually. Some believe that on a small scale, aliens are already conversing with governments of the world, sharing their technology. Some have surmised that various electromagnetic effects can bring a UFO down. This could be from a lightning strike, which is one of the theories for the Roswell crash. Other malfunctions on the ship itself, just like a plane, can occur at any time. Nothing is perfect all the time. 14. Why is the government not telling what they know about UFOs? There are certainly a number of reasons. One is that when a government controls information, they control the populace. There are also social, technological, religious, and commercial reasons. If the peoples of the world were told that our governments have been contacted by alien beings, there could be widespread social unrest and even panic.